The number of empty houses in Falmouth are continuing to rise. Reports from Cornwall Council and Real Estate agents are continuing to tackle this issue. The Falmouth housing market has seen the length of time its properties have remained on sale double over the last few years. In Falmouth and Penryn, statistics have shown the rate is 9.4% (1,906), while in Truro and the Roseland it stands at 9.2% (1,962). These figures appear in local insight reports which provide an overview of Cornwall as a whole, but also have individual profiles for communities across the county. According to charts from home.co.uk, the amount of days a property remains on sale, depending on its type, has nearly doubled in time since last year. They have said that a semi-detached house in February 2018 was only on the market for around 136 days. In comparison to February this year, the same property has been on the market for 230 days. The amount of houses for sale, according to Rightmove, is more than 90,000 today. This has doubled from 30,000 homes on the market the previous year. One in 10 houses are vacant and it does not include second homes or holiday homes. The Cornwall and the Isles of Scilly community profiles, which provide a series of health checks for the county, revealed that with 29,000 empty homes, one in 10 is vacant (11.2% of the housing stock) in the county. Cornwall Council have stated that ‘empty houses are a wasted resource’. They further said they are an eye sore for local residents and has been linked to affect anti-social behaviour. The council believe that these wasted resources could still be saved and refurbished to become used once again. According to Cornwall Council, under their shared ownership scheme, they have loaned £2m to property owners over the past four years. This has been done this with the intention to bring more than 100 formerly empty properties back into use. The council are offering long-term mortgages to first-time buyers. 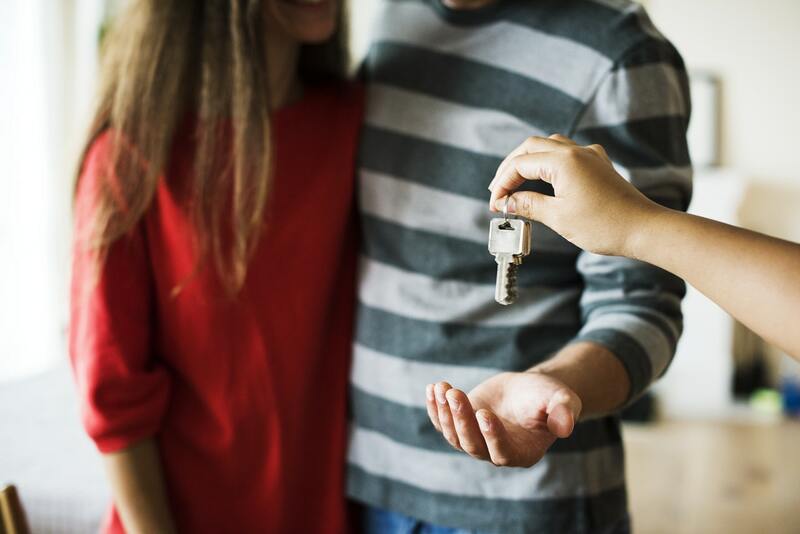 The scheme is taking more and more first-time home buyers as it enables them to take their first step on the property ladder. Schemes and loans are growing in popularity as first-time home buyers are struggling to attain the money to put down an offer for a property. But the other struggle that people are facing is that there are not enough properties due to people holding onto their empty properties. The council is offering owners of empty homes to take them off their hands or make them more affordable by offering a sharing scheme. The council say their ultimate goal is to reinstate the use of empty homes at a more affordable price with the use of their new scheme. In turn, the council hopes this will reduce the waste of resources.